The town of Chichen-Itza was established during the Classic period close to two natural cavities (cenotes or chenes), which gave the town its name “At the edge of the well of the Itzaes”. The cenotes facilitated tapping the underground waters of the area. The dates for this settlement vary according to subsequent local accounts: one manuscript gives 415-35 A.D., while others mention 455 A.D. 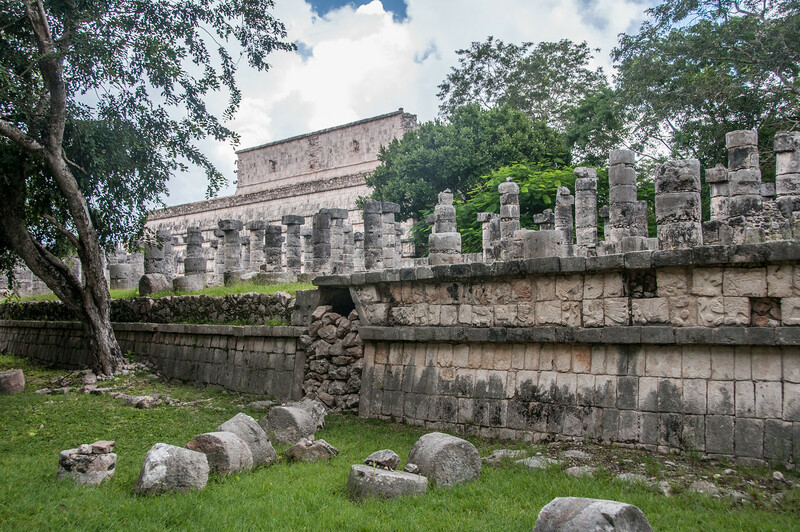 The town that grew up around the sector known as Chichen Viejo already boasted important monuments of great interest: the Nunnery, the Church, Akab Dzib, Chichan Chob, the Temple of the Panels and the Temple of the Deer. They were constructed between the 6th and the 10th centuries in the characteristic Maya style then popular both in the northern and southern areas of the Puuc hills. The second settlement of Chichen-Itza, and the most important for historians, corresponded to the migration of Toltec warriors from the Mexican plateau towards the south during the 10th century. According to the most common version, the King of Tula, Ce Acatl Topiltzin Quetzalcoatl, or Kukulkan as the Maya translated the name, reportedly took the city between 967 A.D. and 987 A.D. Following the conquest of Yucatán a new style blending the Maya and Toltec traditions developed, symbolizing the phenomenon of acculturation. Chichen-Itza is a clear illustration of this fusion. Specific examples are, in the group of buildings to the south, the Caracol, a circular stellar observatory whose spiral staircase accounts for its name, and, to the north, El Castillo (also known as the Temple of Kukulkan). Surrounding El Castillo are terraces where the major monumental complexes were built: on the north-west are the Great Ball Court, Tzompantli or the Skull Wall, the temple known as the Jaguar Temple, and the House of Eagles; on the north-east are the Temple of the Warriors, the Group of the Thousand Columns, the Market and the Great Ball Court; on the south-west is the Tomb of the High Priest. I think Chichen Itza suffers from Citizen Kane Syndrome. Citizen Kane is the film which was ranked #1 on the Sight and Sound survey of directors, which is conducted every 10 years. As such it has been given the label of the “greatest movie ever made”. More often than not, when people see it they are disappointed because it isn’t the greatest movie they’ve ever seen. The expectations are so high that they feel let down, even if they would have otherwise thought it was a great movie. 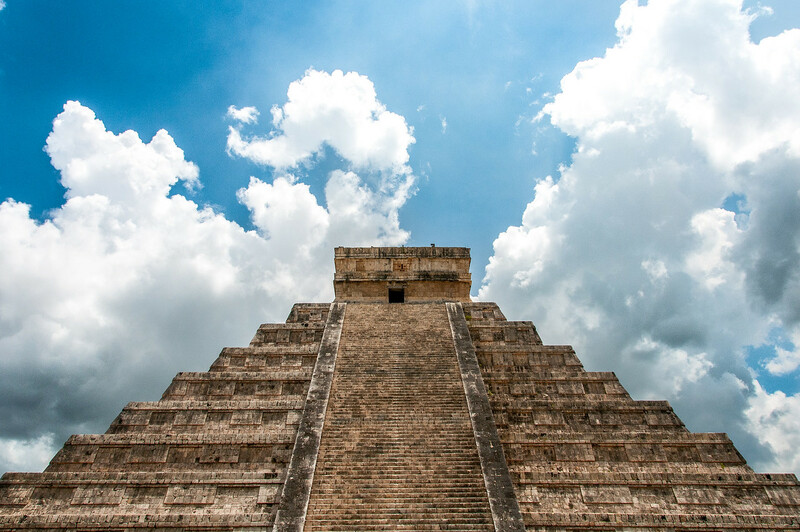 Chichen Itza was recently named one of the New 7 Wonders of the World. As such, when you visit it you have very high expectations. Chichen Itza is absolutely deserving of its world heritage status. The main pyramid is the best preserved Mayan structure I’ve seen and also the most impressive. The ball court is also the largest and most impressive I’ve seen of all the Mayan ruins I’ve visited. It is almost as if you could play there today. Given its status as one of the ‘wonders of the world’, I guess my expectations were higher than they should have been. Usually, the only images you see when you read about Chichen Itza is the pyramid. In fact, when I did research before the trip, I had a hard time finding photos of anything other than the pyramid. If you take the city as a whole, I’d say it is less impressive than Tikal or maybe even nearby Tulum. That being said, it is still one of the best Mayan ruins you can visit. My suggestion for visiting isn’t to come with expectations of this being one of the greatest things in the world. It is a top-notch Mayan ruin, and that is what you should expect. 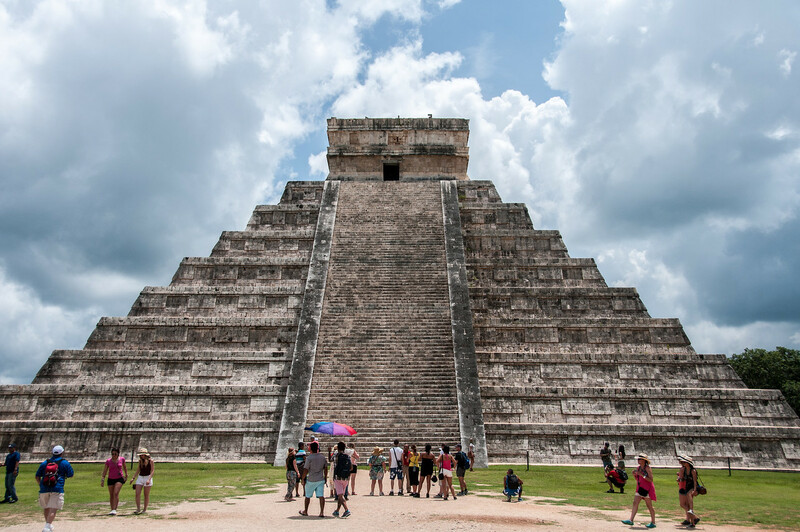 Getting to Chichen Itza is easy, but might take a bit of time if you are coming from Cancun or Playa Del Carmen. It is about a 2-2.5 hour drive from Cancun. Expect to pay tolls 4 times on a round trip from Cancun. There are many guides you can hire for an hour once you are on the grounds. There are many day trip options available from Cancun if you don’t want to rent a car. 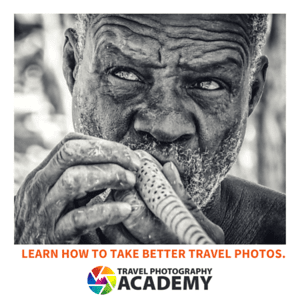 Expect to pay around $100-150 for the trip. If you are a world heritage hunter, this will probably be your top attraction if you are in the region. If you just want to see Mayan ruins, Tulum and Coba are closer and are also impressive. The Pre-Hispanic City of Chichen-Itza is a cultural UNESCO World Heritage Site in Mexico. It is located in the Yucatan region and is attributed to the Mayan civilization. The site was inscribed by UNESCO in 1989 and is visited by an average of 2 million tourists annually. 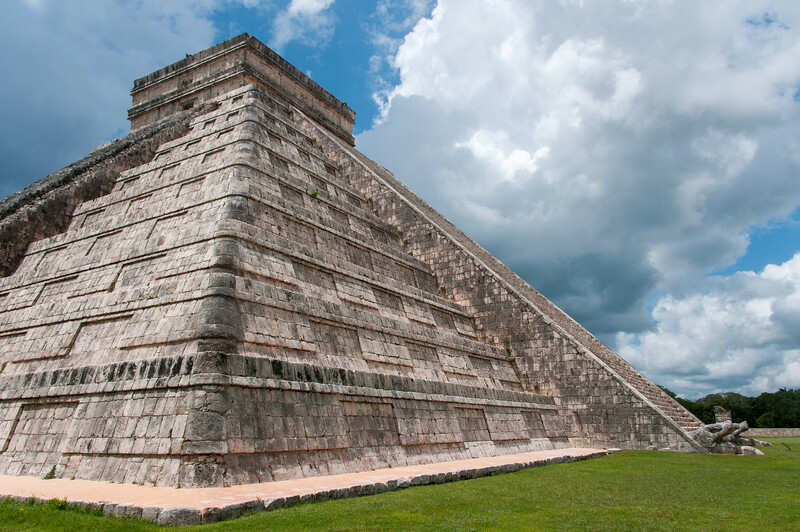 The history of the Pre-Hispanic City of Chichen-Itza dates back to the Late Classic to Early Postclassic period. This massive pre-Columbian city was built by the Mayan people and is now known as an important archaeological site. The naming of the site as a UNESCO property was crucial in aiding to its preservation. The Pre-Hispanic City of Chichen-Itza is a massive archaeological site that is linked to the ancient Mayan civilization. It is located at the northern center of the Yucatan Peninsula, which is known today as Mexico. This archaeological site is one of the most important monuments for the Mayan empire. It is also among the largest cities in the Mayan civilization during that time. Many experts would also suggest that they had a diverse population that is evidenced by the fact that the site featured many architectural styles. 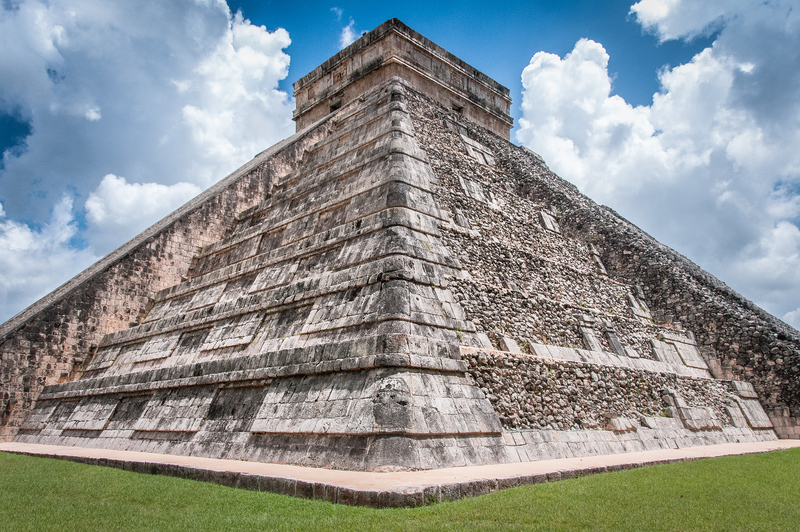 The Temple of Kukulkan, or more commonly known as El Castillo (or The Castle), is the focal point of the Great North Platform. This step pyramid rises up to 30 meters in height. There are also nine square terraces that make up this temple. As for the sides of the pyramid, they are about 55 meters at the base with an angle of 53 degrees. It is common for the Mesoamerican culture to superimpose large structures over the ones that are much older. The El Castillo is the ideal example of that. There are 13 ballcourts that were identified by archaeologists after several excavations in the area. These structures provide evidence to the Mesoamerican culture’s fondness for ball games even during the prehistoric period. The Great Ball Court near El Castillo is considered as the largest and best preserved of its kind in ancient Mesoamerican civilization. The Yucatan Peninsula is dominated by limestone plains and it did not have rivers or streams. Instead, they had natural sinkholes that are referred to as cenotes. This type of natural formation is when the water table is exposed on the surface. The Cenote Sagrado, or Sacred Cenote, is considered sacred because it is a place of pilgrimage for the ancient Mayans. This is a complex that is made up of large stepped pyramids surrounded by carved columns that depict images of warriors. Hence, it is called as such. This structure is located south of the Temple of the Warriors. It is a series of exposed columns in three distinct sections. However, expert archaeologists believe that these columns are ruins and that they supported an extensive roof system by the time of its use. View my complete list of UNESCO World Heritage Sites in Mexico.